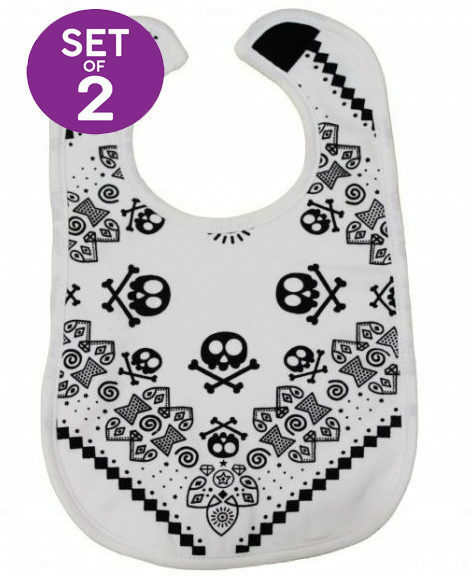 These pink girls bandana bibs with wicked skull print will rock your baby’s little look to the limit! Soft fleece stay dry back to keep your little ones clothes dry to keep baby dry & save you laundry! 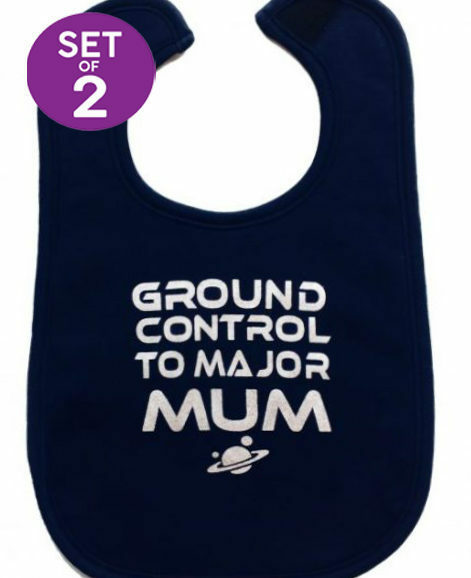 3 size settings save you having to buy more as it grows with baby. Grab this set today & benefit from FREE UK P&P, international delivery is available. 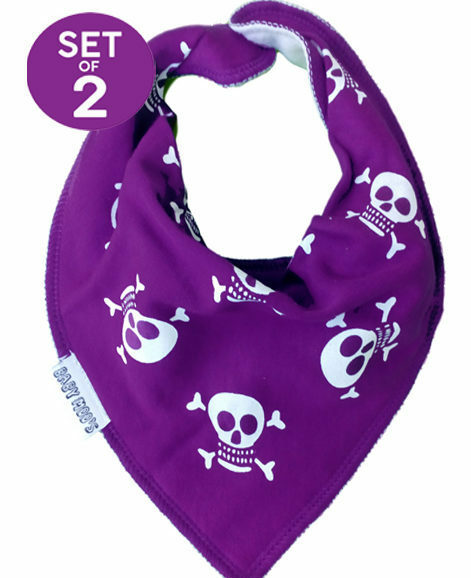 Awesome pink skull & crossbones absorbent cotton. Making the perfect baby shower gift for the stylish, funky or the toddler baby rock chick of course! 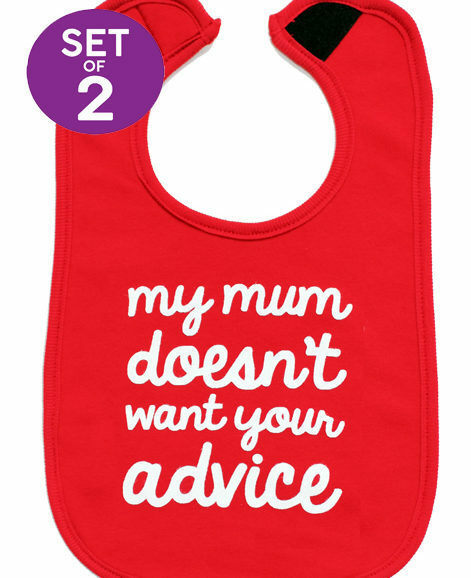 Arrived quickly, lovely bib, a baby gift for some friends and they loved it.